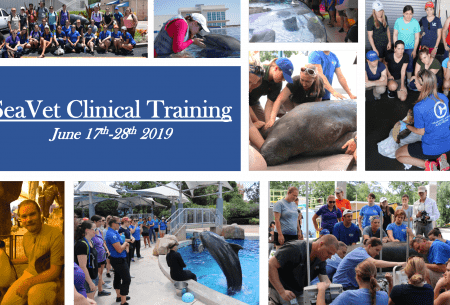 SeaVet Clinical Training 2019 has arrived! The course will be offered from June 17th to the 28th. Visit our course website https://conference.ifas.ufl.edu/seavet/ to find out more. Join us for our next seminar of the semester! Like our Facebook page for program updates! Our Program in a Splash!